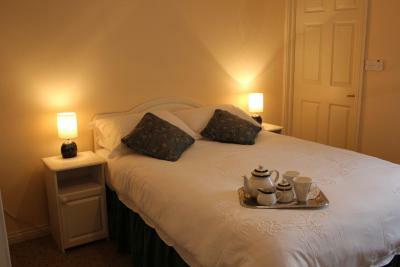 Lock in a great price for Arch Guesthouse – rated 8.7 by recent guests! Wonderful friendly staff who were very accommodating and approachable. 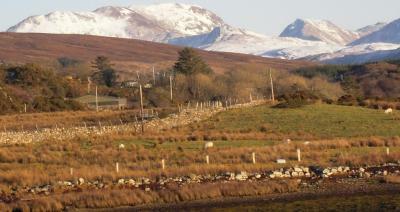 Delicious breakfast, great location in the heart of Clifden. Very comfortable room. Great location, easy inexpensive parking on street near hotel. Comfortable bed. Great location in town, walk to dinner and music. Good breakfast, cheerful atmosphere. Clean. Knowledgeable owner. Perfect location on downtown street, easy walk to everything. Our host was absolutely incredible, she was so kind and went out of her way to make sure we were comfortable. She even gave me cold medicine when I got sick in the middle of our holiday! The breakfast was really nice and it was located in a great location! My daughter had the breakfast and she liked it. The proprietors were very friendly and easy going. This B & B is right in town and on the main street which was great. Ray welcomed us with the best energy and warmest Galway accent. The room was very comfortable, extremely well located and... cherry on the cake, we had the best Irish Breakfast!! Freshly cooked in the morning. 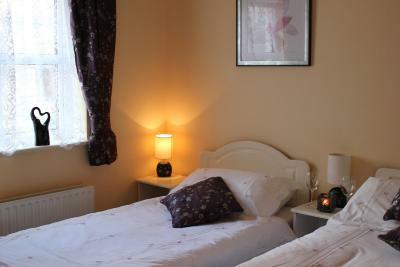 The Arch House is definitely the go to it your are looking for a comfortable and chill place to stay in Clifden. Perfect location, very clean. The host was very pleasant and accommodating of the few requests I had. Cooked breakfast was top class. Would stay again. The breakfast was incredibly filling. The room was comfortable and clean. The manager was very nice. The location was great. There was no rush to check out, which I also appreciated. The whole experience was delightful. Arch Guesthouse This rating is a reflection of how the property compares to the industry standard when it comes to price, facilities and services available. It's based on a self-evaluation by the property. Use this rating to help choose your stay! 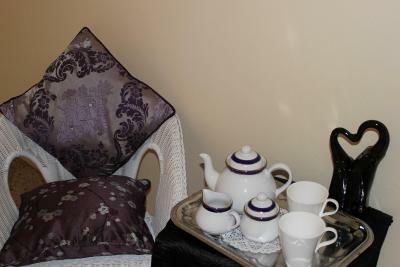 Arch Guest House offers bed and breakfast accommodations in the center of Clifden. The B&B has a courtyard garden and free Wi-Fi access. Continental and full Irish breakfasts are available. 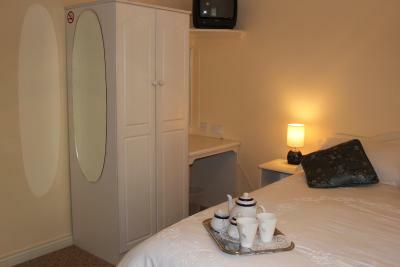 A nonsmoking guest house, The Arch has 9 en suite, spacious rooms with comfortable beds and luxury linens. 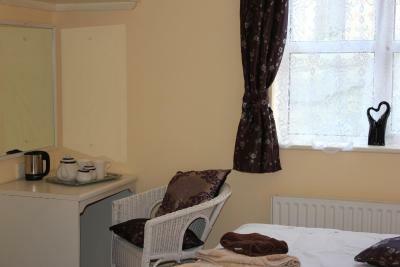 Rooms contain bedside lockers, hairdryers and free toiletries. 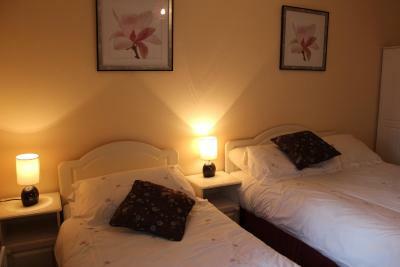 The guest house is on the main street in Clifden, so pubs, restaurants, gift shops and art galleries are very close by. The house is across the road from the local bus stop and the Sky Road is a 5-minute walk. There are 3 floors, but unfortunately no elevator. 뀐 Located in the top-rated area in Clifden, this property has an excellent location score of 9.4! 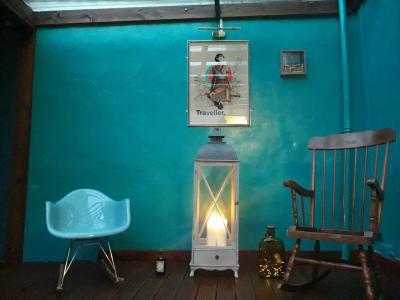 When would you like to stay at Arch Guesthouse? We are a two story building ideally located near in the centre of the town. 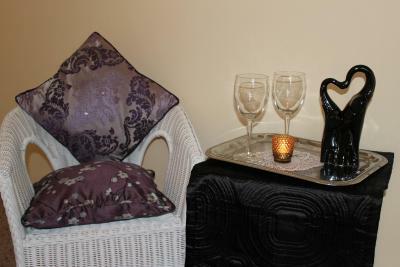 We have a spacious dining room, cosy sitting room and relaxing patio area for our guests to avail of. House Rules Arch Guesthouse takes special requests – add in the next step! No soap in bathroom was a minor irritation as was the fact that you can't pat by card. Although there is WiFi, if wasn't working during my stay. I was advised that it was unusual for this to happen which is fair enough. I had mobile connection anyway so didn't bother me. Breakfast plentiful, but food quality poor. Host and hostess lovely and helpful, yum breakie and really cute little place to stay. Clean and affordable, great location, friendly service and fabulous breakfast. Only thing I can fault, and I mean this is a very small thing but lack of card facilities. It's 2018! 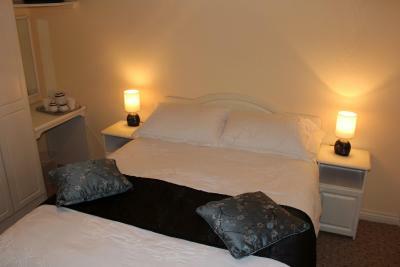 Very friendly host, great breakfast, great location, comfortable rooms. Great location (lots of restaurants and pubs around it), good value, comfortable and clean,very good breakfast, pleasant and helpful staff, convenient pay parking (free in the evening and early morning). They don't accept cards but the atm is not too far away. I cant really fault this place at all. 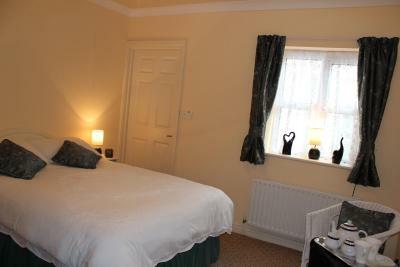 Its in a great location with pubs and restaurants within a 1 min walk. Its located off the street so its quiet at night. The access to the B&B is really cool too. I would stay here again. Staff did not welcome, did not give WiFi password or discuss check out times. Bed was extremely uncomfortable and there was litter and rubbish in the grungy ally outside the window. No overnight parking near by. Poor communication between host. It was good that towels and a kettle were provided. The location was great. Located right in the Main Street but tucked back away from the road for peace at night You enter through a little laneway and arrive at a very pretty front entrance. The owner welcomed us and she and her staff were very helpful and friendly during our 5 day stay. Although there was no allocated parking, street parking is free from 6pm till 11.30 the next morning so it was easy to find a park either outside or a few doors away from the Guesthouse. Breakfast was extra but a full Irish breakfast or Continental breakfast was offered and was very good value. Room was amazing, the most comfortable bed I stayed on on my trip. Perfect location too. Great location in the centre of the town. 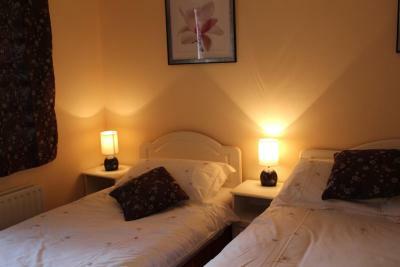 Large comfortable room with good wifi. Owners very friendly and even left dinner to check us in when we arrived very late.